Are you are having a ‘Dachshund Event’ ? Are you ‘Mad about Dachshunds’ ? If the answer is ‘YES’ and you would like us to post details of your upcoming event then contact us and we will add it here. Show your support for the Great Dachshund Easter Walk in aid of the Last Chance Animal Rescue. Bring your dachshund and friends along for a lovely walk in Painshill Park, Surrey on Saturday 27th April 2013. Painshill Park are a charity and exist entirely on fundraised income, but they have offered a reduced entry fee of £3 for walkers who donate before the event. 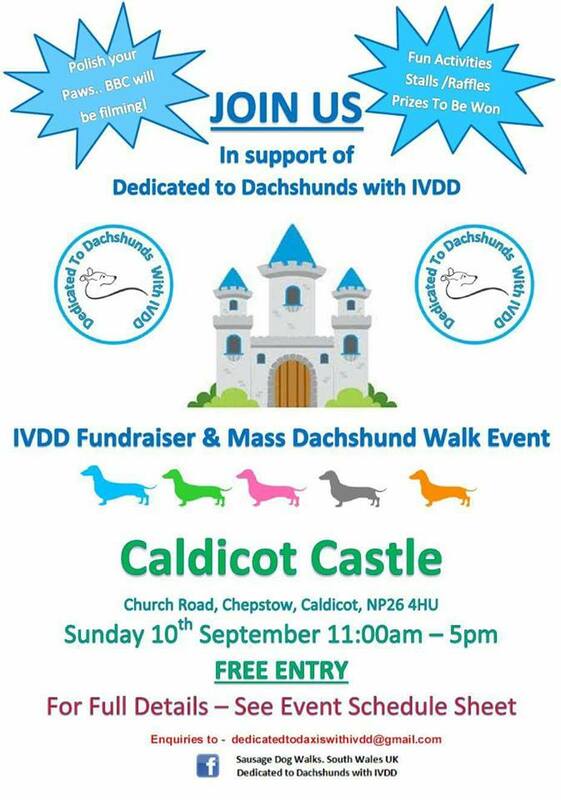 The fundraising page is here: https://mydonate.bt.com/fundraisers/sausagedogwalk A suggested donation of around £10 per dog but ALL donations are gratefully received.